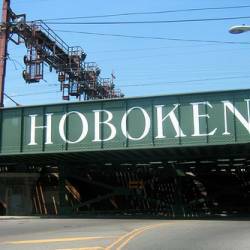 Hoboken lies within the New York Metropolitan area and has a population of over 50,000. 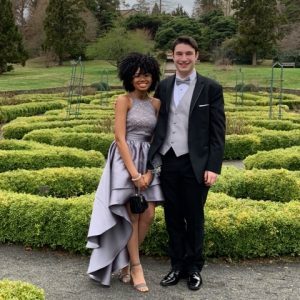 It was incorporated in 1855 as a resort area and later evolved into what was once a blue collar residential area but has evolved into a more upscale, prominent location which is part of the New Jersey Gold Coast. 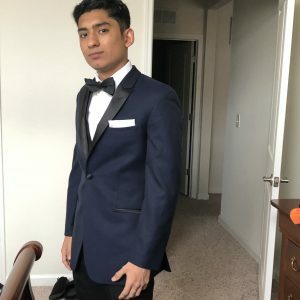 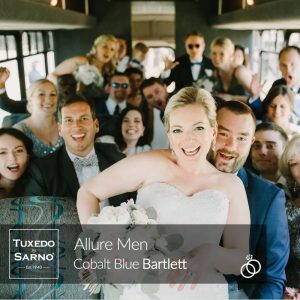 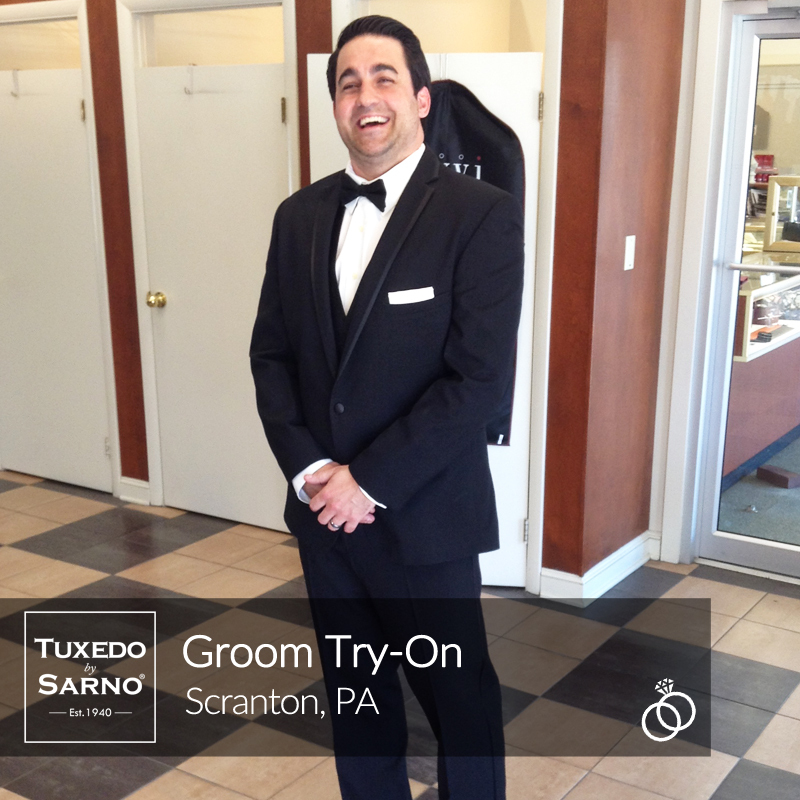 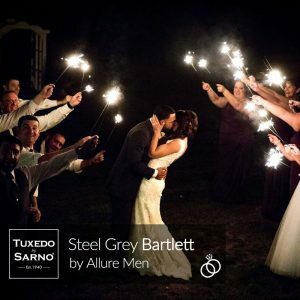 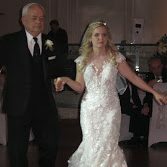 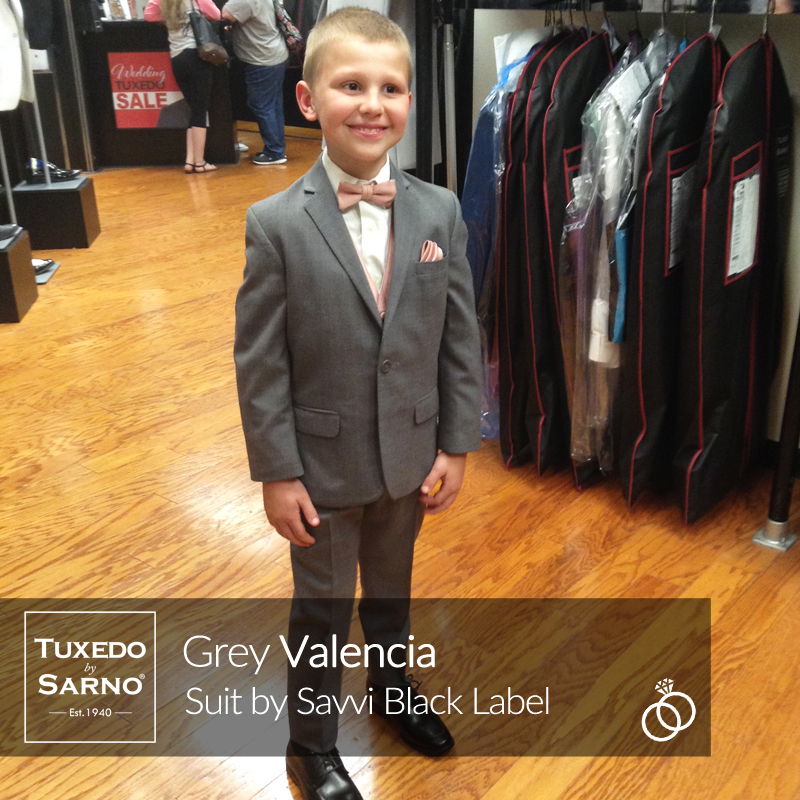 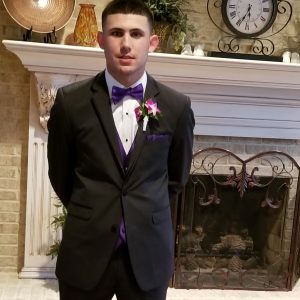 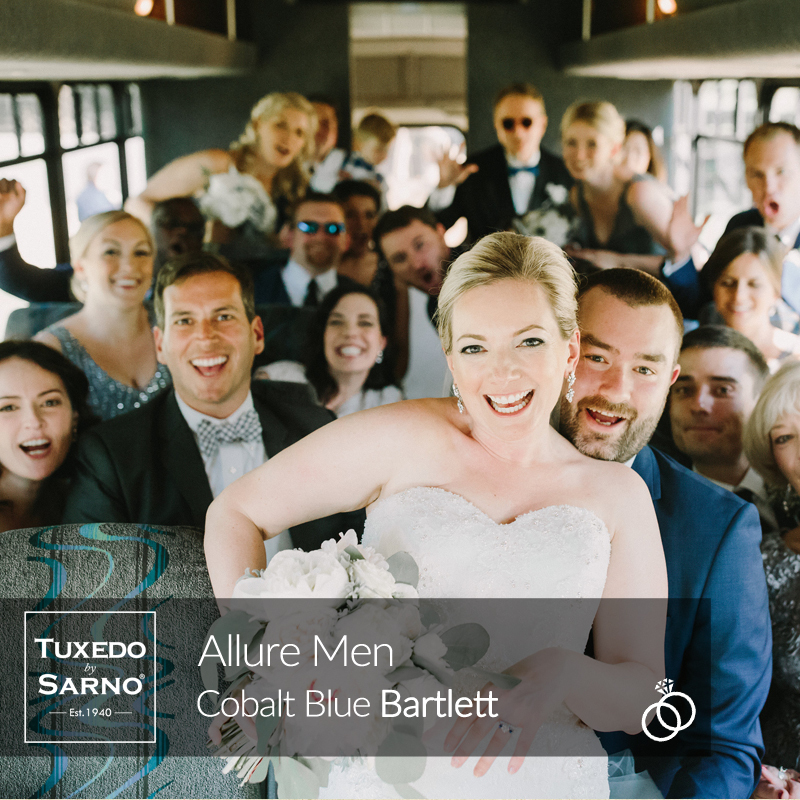 Formalwear needs in Hoboken can be found at Tuxedo By Sarno’s in neighboring Secaucus which is only 4.67 miles away via Secaucus Road or 6.64 miles away via NJ-3 E.